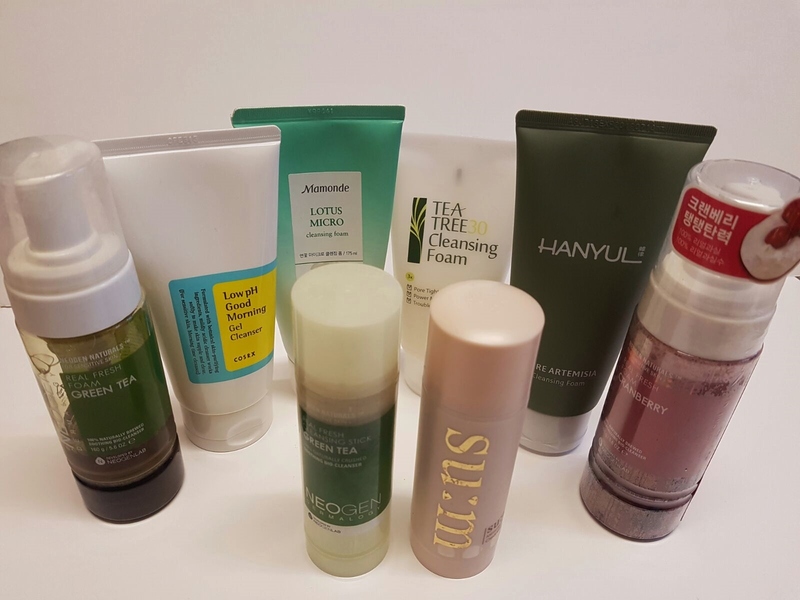 Over the past year that I’ve been blogging and adopting a more comprehensive skincare approach, I’ve had questions from family, friends and readers about the Korean skincare approach. Those that are new to it can find the sheer number of products and steps to be quite overwhelming and confusing. 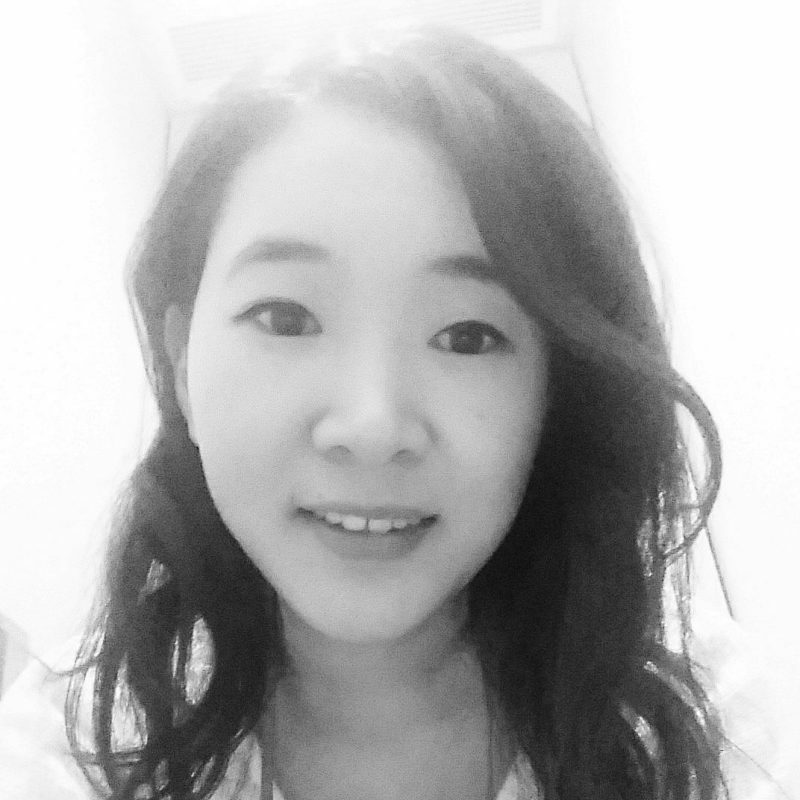 So I figure it’s about time I provide a more in-depth look at the Korean skincare routine. For the next few weeks I will spotlight different skincare steps/categories with a breakdown of what they are, their function, why it’s important to use, the order in which it should be applied and some product recommendations. At the end of this series, I will provide a final post with general skincare tips/guidelines that should hopefully sum up all the basic information you need to help you get started with your own effective skincare routine. This is a hugely important step to have in your skincare routine, especially so if you wear makeup, sunscreen or have been outdoors. A double cleanse essentially means going in with an oil-based cleanser first and then finishing off with a second water-based cleanser. During the day, dead skin cells, makeup, sebum, and dirt can settle into your pores and become congested. This can cause all sorts of skin issues from acne, pimples, blackheads, whiteheads, inflammation etc. Air pollution also contains free radicals which is a big cause of skin ageing – they can break down cell structures including elastin and collagen in your skin (which is what keeps your skin plump), resulting in wrinkles and sagging, dull skin. This is why it’s important to double-cleanse; to ensure you thoroughly remove everything that is harmful to your skin and create a clean canvas for the rest of your skincare steps to be absorbed. Top: Most popular Korean balm cleansers to remove makeup. Bottom row: Lip and eye makeup removers. Removing lip and eye makeup – this is the first step if you wear stubborn eye makeup like waterproof mascara. It can be good to have a separate product specifically for removing this because the eye is a delicate area and you want something strong, yet gentle enough that can break it down without having to repeatedly tug and pull at the skin, causing wrinkles. 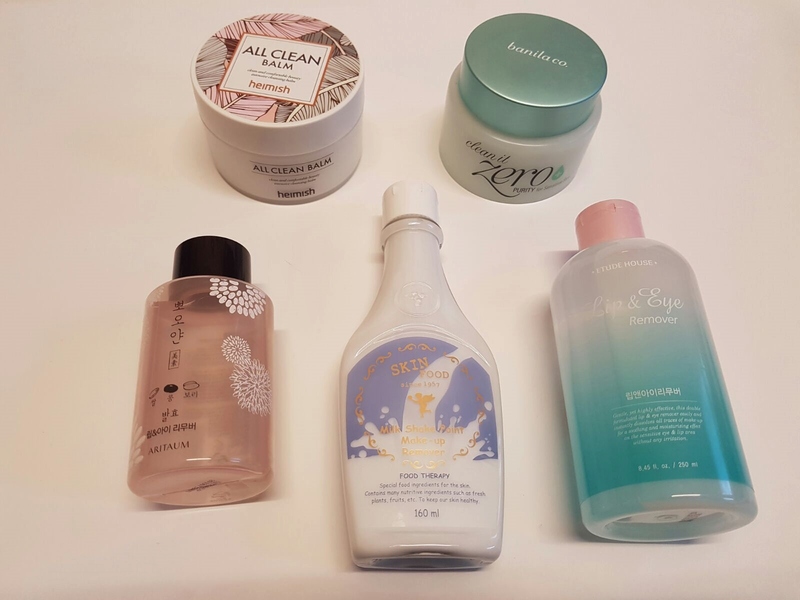 Product recommendation: Etude House Lip and Eye Remover, Aritaum Lip and Eye Remover, Skinfood Milk Shake Point Makeup Remover. The 1st cleanse – this is typically an oil cleanser which is super effective at breaking down excess sebum, and oil-based products such as makeup and sunscreen. This works well even for oily skin and doesn’t make you break out or cause more sebum. Well-formulated cleansers will not leave any greasy residue behind. Oil combats oil so you need an oil-based cleanser to remove oil-based products. Water and oil do not mix well, which is why using a water-based cleanser alone will not help remove everything completely. -Oil cleansers: these comes in liquid oil form which you apply to dry skin. Once you add a little water, the cleanser emulsifies and turns into a milky lather that you rinse off. – Balm cleansers: my favourite type. Solid form of an oil cleanser but are soft, creamy and turn into an oil as you rub it onto your skin. These are very useful for travelling. – Cream cleansers: thicker, creamy consistency. I’m not as fond of these but are good for those with dry or sensitive skin since they are more moisturising. – Cleasing waters: aka micellar water. These are applied to a cotton pad and then used to wipe makeup off. These first became big in France and have now gained popularity globally but I’m not keen on this method as it involves going through a lot of cotton pads and I find it more time-consuming too. -Face wipes: this is a very popular way to remove makeup as its quick and easy. I personally love the Simple brand of makeup wipes and used them for years before I discovered balm cleansers. I wouldn’t recommend them to be used everyday as they involve more harsh tugging and wiping of the skin, but they are great for travel and those tired, lazy days. The 2nd cleanse – this is the water-based cleanser aka facial cleanser. The point of going in with this after the oil-cleanser, is to remove any leftover dirt, oil and sweat that is left behind from the first cleanse. You also want more of the skincare benefits in your cleanser to actually be cleaning your skin rather than working to remove stubborn makeup. It’s important to note the natural state of our skin is slightly acidic, with a pH of 5.5. If the pH of your cleanser is too high you’ll know because it leaves your skin feeling tight and ‘squeaky-clean’. Most people associate that as a positive feeling that their cleanser is doing a good job but this is actually a negative result of your cleanser being too alkaline; this is stripping your skin of its natural oils and moisture which can cause dryness, irritation and make your oil glands overcompensate by producing too much oil. This is also harmful in the long term as it wears down your moisture barrier (which is what protects the outer layer of your skin, prevents moisture loss and keeps out UV rays and free radicals). If your moisture barrier isn’t healthy, it can stop functioning as it should and will not absorb your other skincare products as effectively. You should try and find a cleanser that is gentle and leaves your face soft and smooth rather than tight and dry. Note: there are a variety of foam, gel or solid cleansers and everyone has their preference. However, one thing to remember – a product that foams and lathers up more, doesn’t necessarily make it better or more effective than one that doesn’t. Like shampoo, body wash and toothpaste, bubbles and foam are just added according to consumer demand/expectation. They don’t strengthen the efficacy of a product. Exfoliating is one of my favourite steps when my skin is looking dull and rough and follows after the double-cleansing method. This is the most effective way of removing dead skin cells (that cause flaky, uneven skin), dirt and oil that build up over time and giving you immediate results for a clearer, brighter and smoother complexion. They can also help reduce the appearance of large pores and diminish those pesky blackheads. Exfoliating is usually a 1-2x a week treatment and not to be used everyday otherwise you run the risk of over-exfoliating and damaging your skin barrier. (If your skin is more sensitive, reduce the frequency to 1-2x a month). There are two types of exfoliators: chemical and mechanical. Mechanical exfoliation (aka physical or manual): these are typically scrubs which contain little granules (sugar, salt etc), that you manually rub against your skin surface to physically remove the dirt and dead skin cells. This is good for normal-oily skin types but can be a little too abrasive if you have dry, sensitive or acne prone skin because it can irritate and stimulate the skin too much. Chemical exfoliation: this method utilises acids and enzymes (such a fruit enzymes, AHA, BHA), that can penetrate the upper layer of the skin to break down and dissolve the dead skin cells. This can come in many different forms such as peelings gels, pads, liquid. Chemical exfoliation is much more gentle on the skin and so it is suitable for sensitive skin types. Far left: Peeling gels (chemical); top: exfoliating pads (chemical & mechanical); far right: scrubs (mechanical); bottom left: wash off masks. Note: I usually use 1 mechanical exfoliator (a scrub) and 1 chemical exfoliator (peeling gel) per week. AHA and BHA liquids are slightly different as they aren’t washed off like other chemical exfoliators, should be applied after washing your face and using toner, and can be used daily once you’ve built up a tolerance for them. 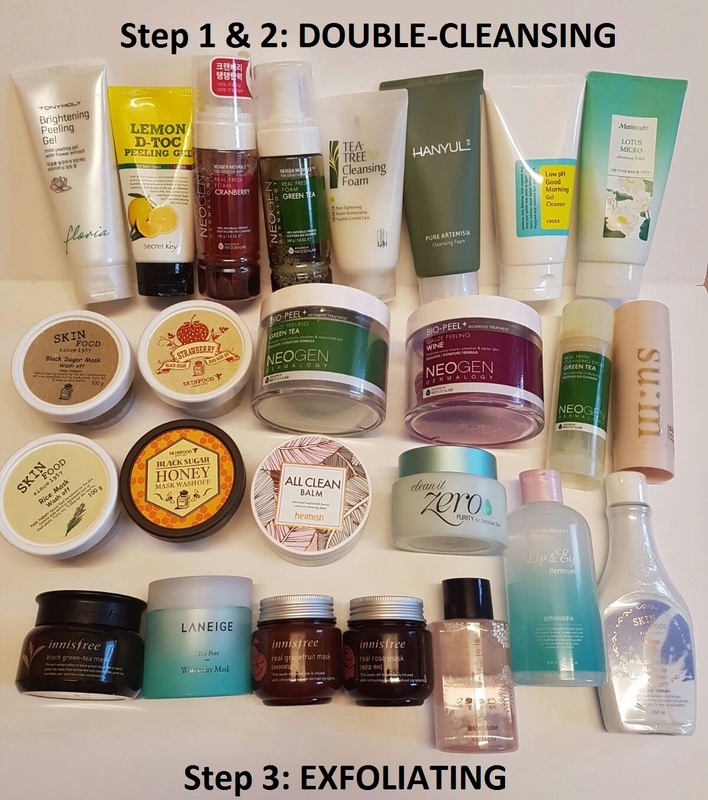 Product recommendation: Skinfood Black Sugar Mask Wash Off, TonyMoly Floria Brightening Peeling Gel, Neogen Bio-Peel Gauze Peeling Wine, Cosrx BHA Blackhead Power Liquid. Wash Off Masks: there is a large variety of wash off masks that are great pick-me-up skin treatments and show immediate results that range from brightening, pore tightening, moisturising, exfoliating etc. They can also vary greatly in texture and ingredients (clay, rice, gel, mousse). This step comes after you’ve washed your face and is interchangeable with exfoliating products. I do like the Heimish since its really effective but I prefer the Banila Co slightly more as it has a smoother balm texture and washes off easier. First i find your blog is amazing. Its many all about skincare. I love your collection but i must chance and consider for cleansing balm. I like banila co and heimish. For me heimish better than banila co, cause banila co contain mineral oil😊. 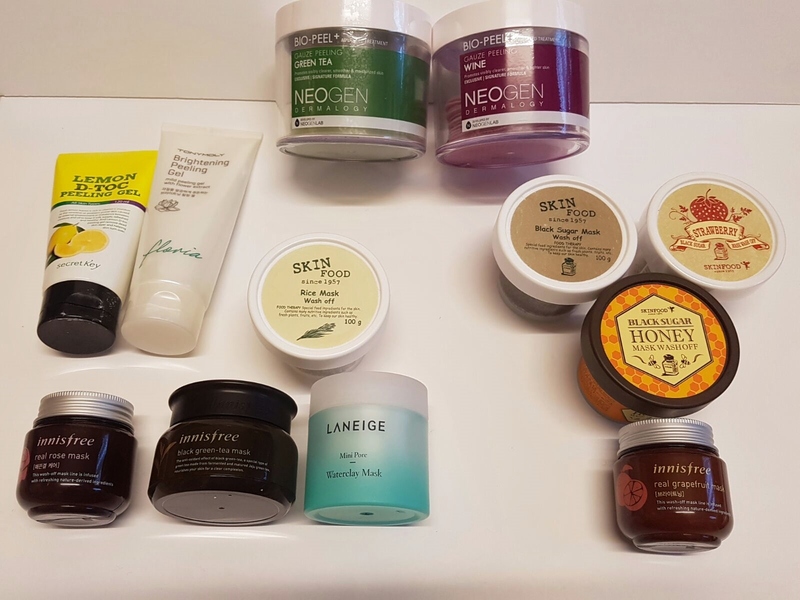 Both cleansing balm reccomended for try. Great post!! So If I’m understanding correctly, you use a separate eye/makeup remover with a cotton pad, then an oil cleanser for your base makeup? i will try my first korean skincare asap.. cant wait for it..
What if I dont wear makeup? What will I use as the first cleanser? Any recommended products? Thank you. Even if you don’t wear makeup I still recommend any of the same oil based cleansers for the 1st step of the double cleanse because it will help get rid of the dirt, oil and pollution clogging up your pores during the day. when you exfoliate once a week do you do both chemical and mechanical exfoliation on one day or do you do them once each throughout the week? If my skin isn’t looking too great I will do mechanical and chemical in the same week. Otherwise I tend do alternate chemical one week and mechanical the next week. Hey. Also, does oil based makeup remover and cleansing oil will work the same for the double cleansing technique? Yep they will work the same way for the first step of double cleansing. Hi. Can I use peeling gel, then apply clay mask after on the same day? Or, can I use face scrub then apply clay mask after on the same day? Does peeling gel act the same like face scrub? Your blog is very informative especially to all first timers like me. After twenty years, I decided to take care of my skin to look good because I’m not getting any younger anymore. also a mother of two who are now both adult and I realize that It’s time to take care of myself. Thank you. For the steps that are only 1-2 times weekly, do you do them all on the same day? Or do you alternate them? And which steps do you repeat in the morning? I don’t do it all on the same day, I usually alternate but it really depends on what I feel my skin needs. If my skin is looking dull and dehydrated I will exfoliate and then also apply a thick sleeping mask before bed. My morning routine is typically cleanse, tone, FTE, essence/serum, eye cream, moisturiser and sunscreen. Hi, I discovered your block accidentally. It’s super, inspired by the 10 step method. I love it. I am from Slovakia /Europe/, you are so pretty.